The Constructs have arrived! Chapter XIV was released on beta on February 5th, and it’s coming to live worlds on February 18th. Read below for a preview/summary of everything we can see about the Constructs so far with just some beginning pieces of research completed. Check back often for updates! We will continue to add more details as we play more through the chapter and gather more players’ feedback. 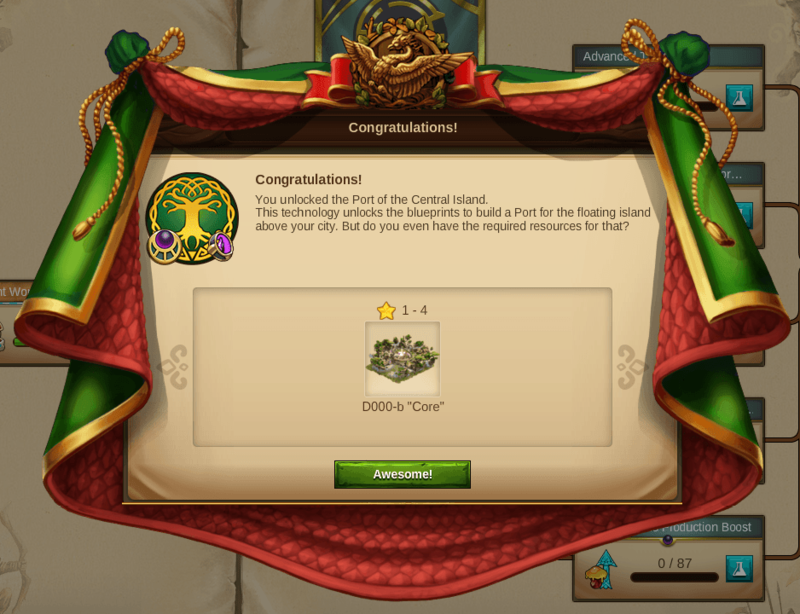 Once you complete the first research of the chapter, “Port of the Central Island,” you will get two pop-up windows. 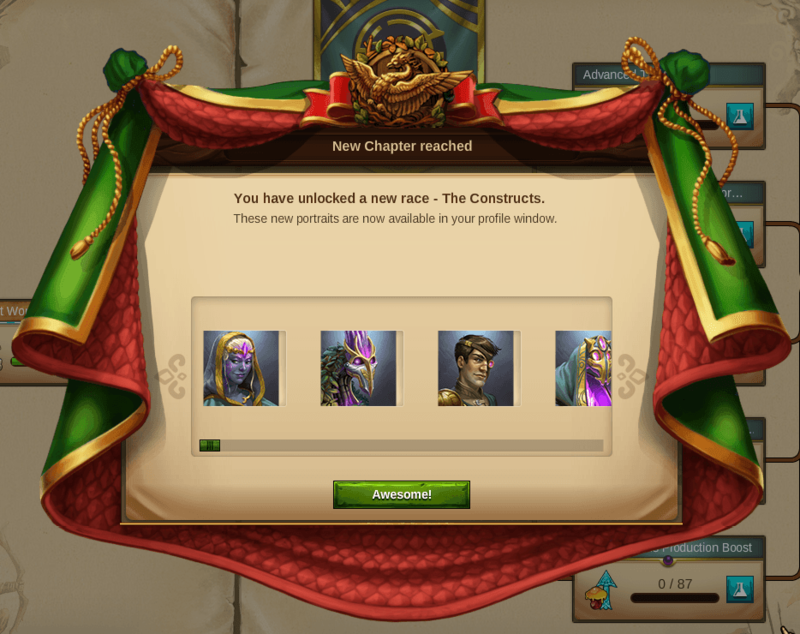 The first congratulates you for unlocking the portal, and the second officially welcomes you to the chapter, presenting 4 new portrait options. Soon after the Amuni have left your town, a giant floating island appears above your town and stays there as if waiting for something to happen. At first, people are very scared and imagine how this island could destroy your town if it were to crash to the ground. Then mysterious beings appear, sent from the island. They seem to be friendly and introduce themselves as the Constructs. They call the Elvenar the High Men, who created the Constructs from of all kinds of materials. They see their creators in you and are at least as surprised about you not recognizing them as you are about their sudden appearance. The Constructs were once developed by the “High Men” to make infertile land fertile again – a countermeasure to the rise of the Amuni. Unfortunately, this last creation wasn’t finished completely when the drought arrived in the cities of the High Men. The Constructs were created to be self-sustaining and ever-evolving, just following the orders of the High Men but ultimately leading independent lives. So when the drought took over and the Elvenar High Men were close to extinction, they sent the Constructs to the skies where they should safely evolve over time until, one day, when their construction would be auto-completed, they would come back down to Unur to start with the task they had been created for. When the Constructs returned to Unur, there was only desert as far as they could see. Their creators were nowhere to be found – extinct or disappeared? This question remained unanswered. 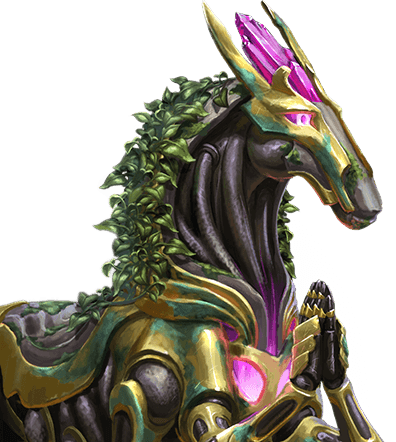 So, the Constructs, sad at heart but determined to fulfill their destiny, started to bring back fertility to Unur, silently hoping that once their work was done, their creators would return. However, no-one ever came. The years passed, Unur regained its fertility step by step, countless new types of flora and fauna surfaced on the land and the Constructs evolved and diversified even further. Still, none of the mighty races that lived on Unur before the big drought reappeared. So, the Constructs started to extend their search further, using their most evolved floating islands to look beyond the borders of Unur, and finally crossed the great ocean to find another continent – the continent you call Elvenar. When they arrived at your continent, they detected the desert that started growing out of your city and also life forms that resembled those of the High Men. Could they finally have found their creators? We get the third and final tier for Sentient Goods (S3 goods) this chapter. 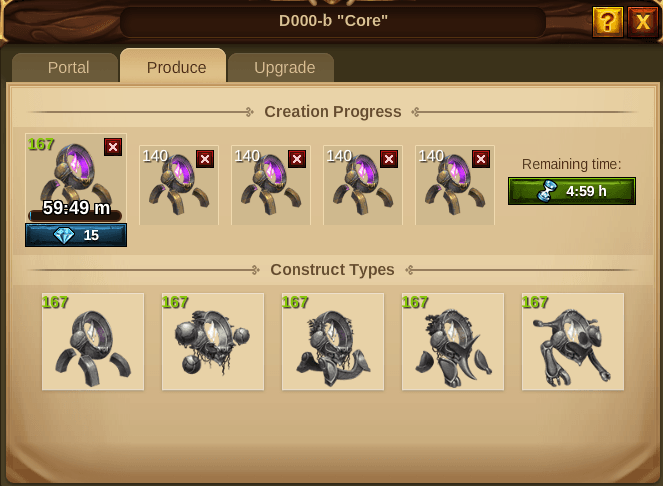 Just like with previous chapters, we will unlock a production boost and want to build at least one manufactory for our standard boosted good type +1. You can get a head start by building and upgrading the manufactory type of your Sentient Boost, so that once you unlock the third tier upgrades, you can upgrade to level 24 right away and begin producing S3 goods. 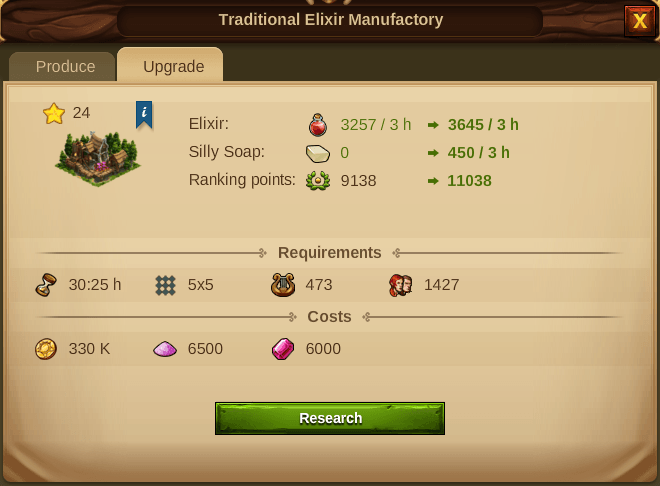 Each Tier 3 Manufactory type is 5×5 at level 24. 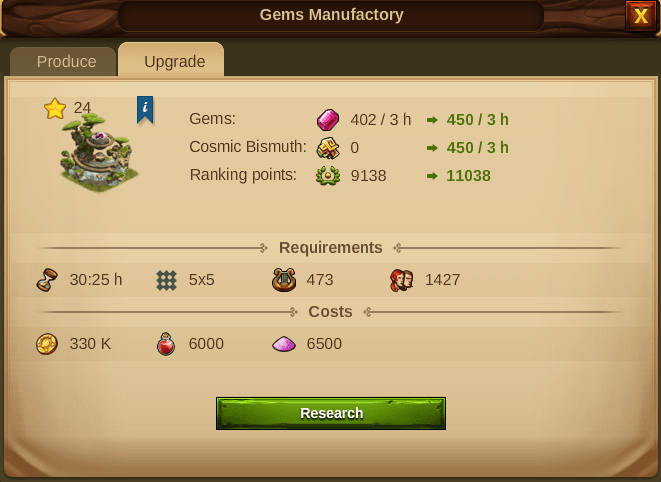 Sentient goods will be required in larger quantity than Standard goods going forward, so you can afford to replace a Standard Tier 3 (T3) with your new S3, rather than add to your total number of Manufactories. Keep in mind that producing sentient goods will require Divine Seeds. Depending on your current seeds output, supporting more than 1 may be difficult. With liberal use of the Magical Manufactoring enchantment, however, you can easily avoid needing to! will be sufficient for the average player. 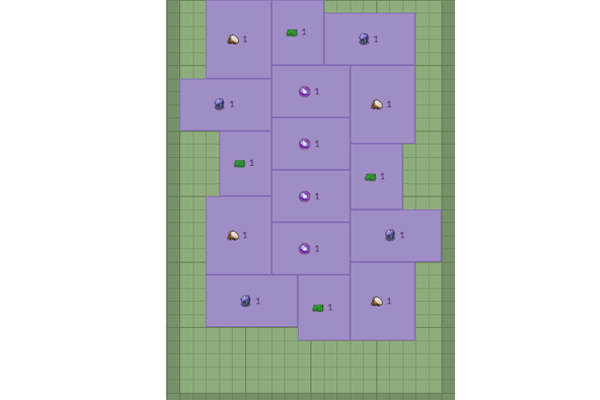 If you are one who likes to push higher production, and are already producing more than the average amount of seeds, then you might consider building 2. 3 will be difficult for the majority of players to afford in space, population and seeds. 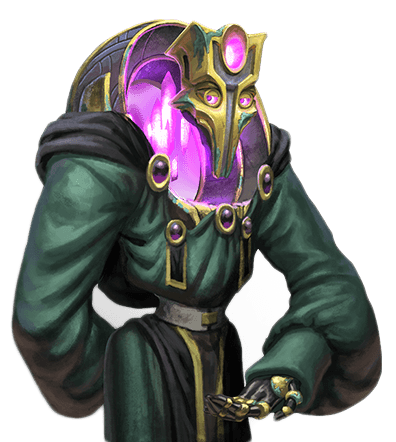 As with every previous tier of Sentient Goods, our trader needs an upgrade for us to trade the new goods. A fair amount of population and culture will be required. 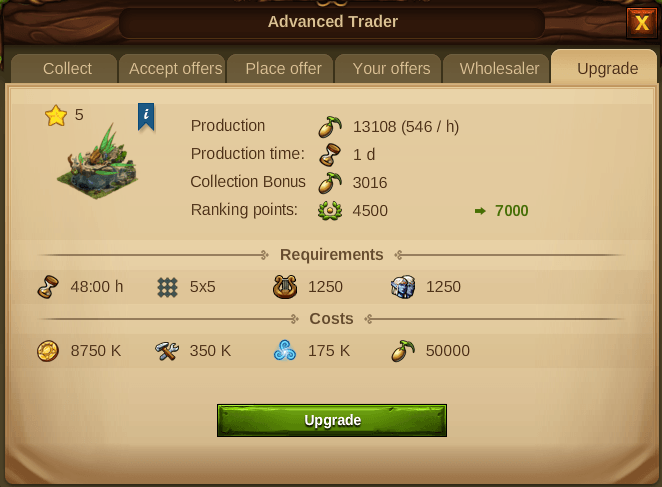 Upgrading the trader does not have any effect on the production of Divine Seeds. It will simply allow for the trading of S3 goods, and add an S3 wholesaler option once the production boost is unlocked. There is no change to the size of the Trader when upgraded; it remains 5×5. The full settlement size then will come to 464 tiles / 18.6 Expansions, making it similar in size or smaller than recent chapters. 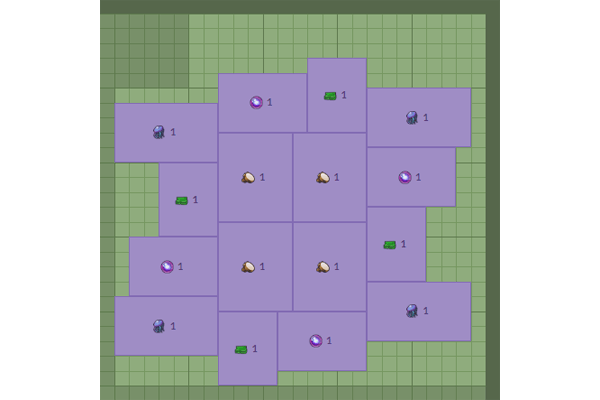 Elementals: 456 tiles / 18.3 expansions for full settlement based on quest requirements. It is a good idea to build the portal right after unlocking the research. This is because new this chapter, our portal not only stores goods, but it produces some as well. You will need the goods it produces in order to produce the other goods you need in the ports. Upgrading the portal will increase the production amount of the constructs, as well as add a production bonus to the ports and increase capacity for the research goods. 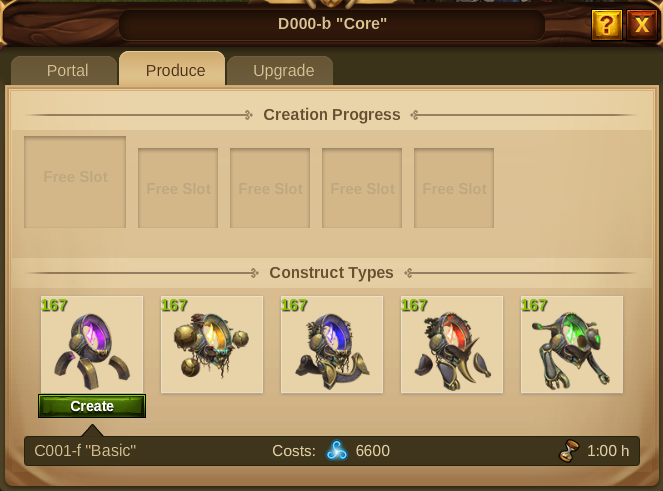 The ports can be built with Divine Seeds and your non-boosted S3 goods. The Ports work like Set Buildings. There are no roads to connect Ports to the Portal; you connect them simply by placing them so that they make contact with either the Portal, or any other connected Port. The more unique Port types each one makes contact with, the larger production boost you get, on top of any applicable Portal production boost. The goods production for this chapter is very complex; more complex than any previous chapter. So far, the most complex chapters have only involved 3 layers of goods. 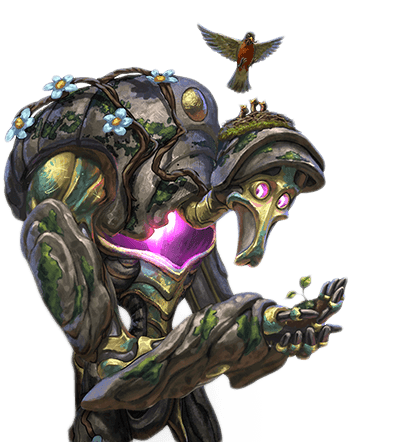 Elvenarin, along with some constructs, is required to produce the level 3 goods, Nutrients. 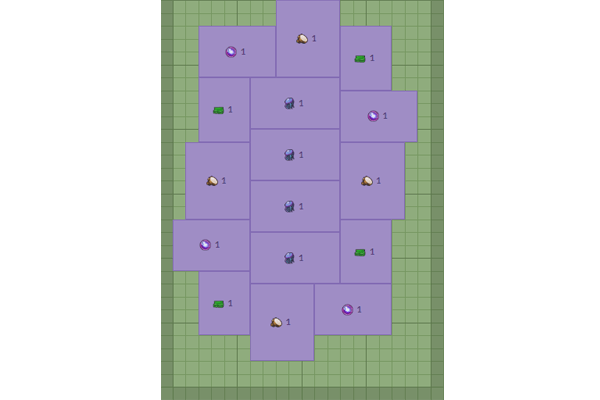 Nutrients, along with some more constructs, are required to produce the level 4 research goods. Port upgrades require Elvenarin and Nutrients. 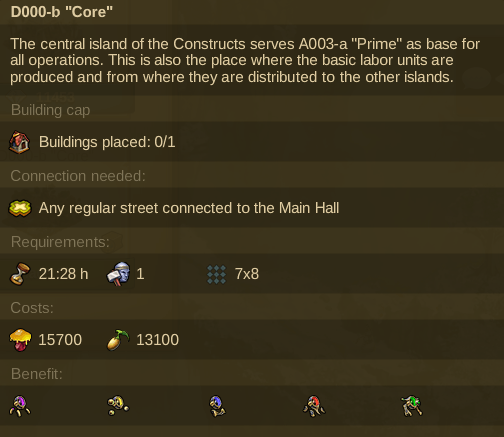 The portal produces “Constructs” in the way that units are trained in training buildings. You have a queue of 5 slots; you can choose which goods to fill those slots with. The first good type, “Basic,” is needed in order to produce any of the other 4 types/colors. It is made from mana. Start out producing lots of these! Once you have produced a good amount, then start producing some of each of the other types. The production ratio for “Basic” to other is 1:1; you will need 140 “Basic” constructs in order to produce 140 of any other type. Note that upgrading the portal will increase the number of Constructs you can produce in a one-hour production slot, but the production ratio remains 1:1 for basic to other at each level. 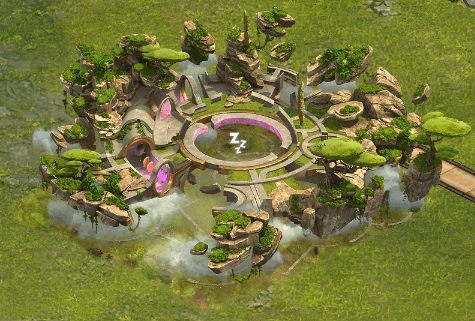 The portal boost from the Blooming Trader Guild Ancient Wonder, however, does apply, as seen in these images. Each port produces Elvenarin, two of four types of Nutrients, and either Elvarium or Humanium. Each port can receive up to a 250% link bonus, depending on how many other Port types it makes contact with. Hover over the link bonus icon at the top of any production window to see what bonus is applying. 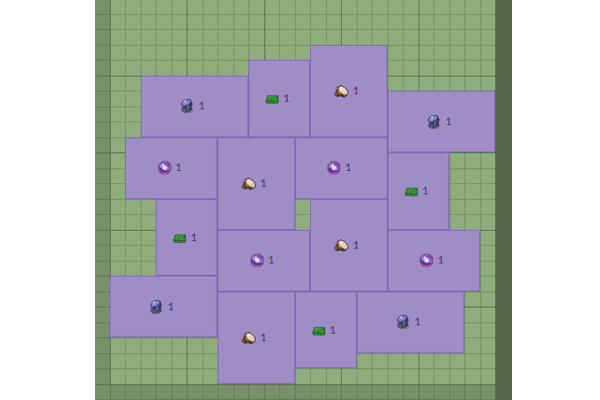 It is possible to arrange the 16 Ports in a way where each and every one of them earns the maximum link bonus. The way you arrange the ports will have a significant impact on your ability to produce a great enough amount of goods to progress through the chapter at a reasonable rate. 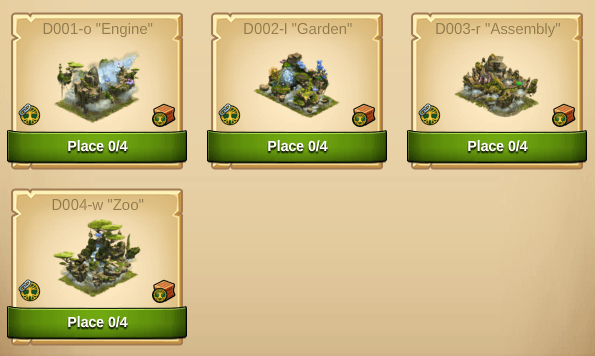 Here are just a few of several ways the ports can be laid out to achieve the maximum link bonus on each building. There are many other variations that follow along the same themes shown. 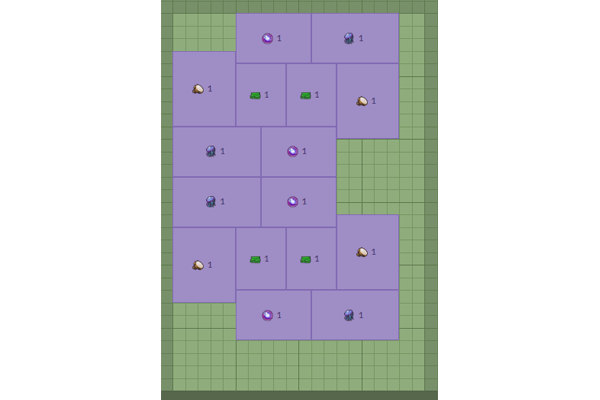 The portal is not included in these layouts for simplicity’s sake, but know that you can place it anywhere that touches at least one of any of the ports and it is 7×8. Each of these layouts were created with Elven Architect. Use it to plan your own layout in your own city! If you’d like a copy of your own city, don’t forget you can create one with the Magic Button! The first research we complete unlocks the Portal. 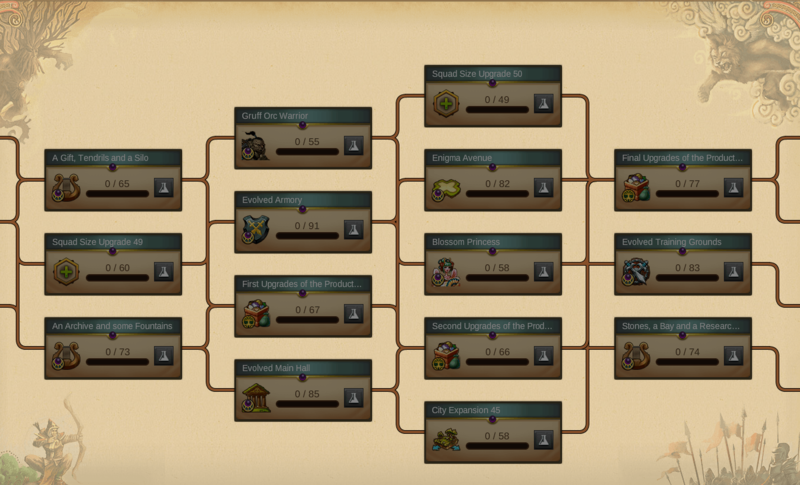 Then, we get to choose much earlier than usual if we’d like to upgrade manufactories, trader, or production boost. 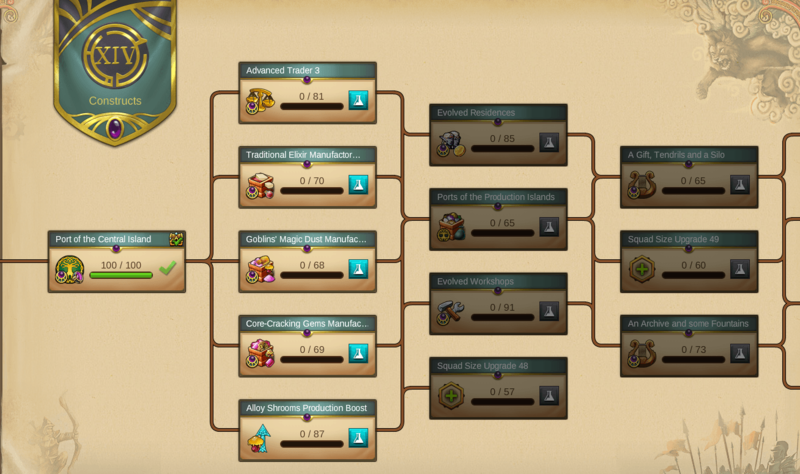 The order you choose to research these may depend on how quickly you wish to get to the first upgrades. 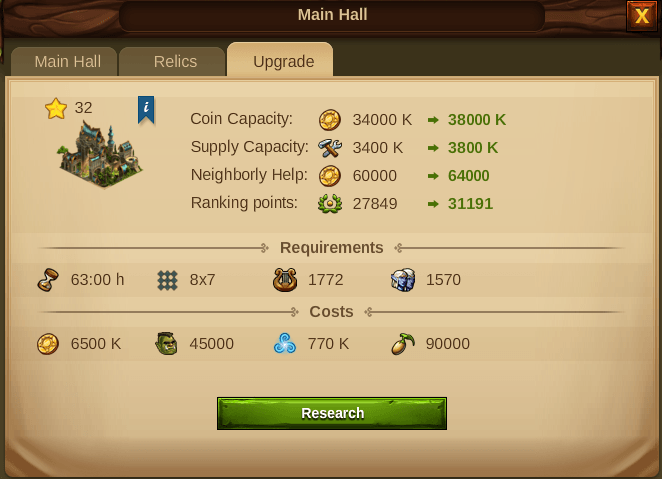 As with the Amuni chapter, even Magic Buildings cannot be upgraded until the technology is unlocked for the first upgrade level of the applicable building type. Only the Trader must be researched to reach the Residence upgrades. 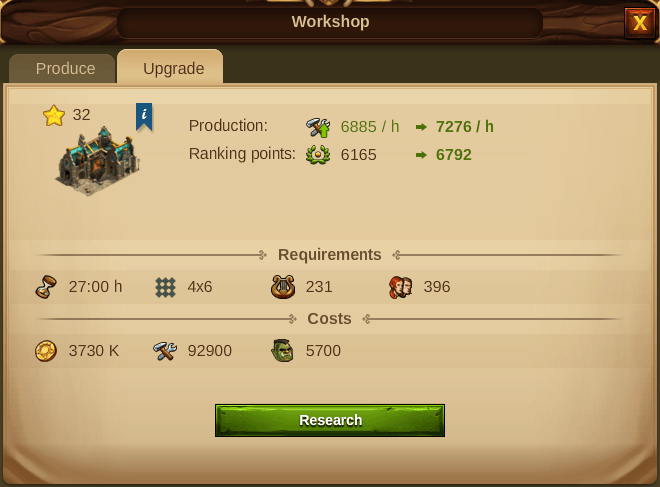 Only the Production Boost must be researched to reach the Workshop upgrade, or the Squad Size upgrade. All 5 technologies must be researched in order to access Ports of the Production Islands. 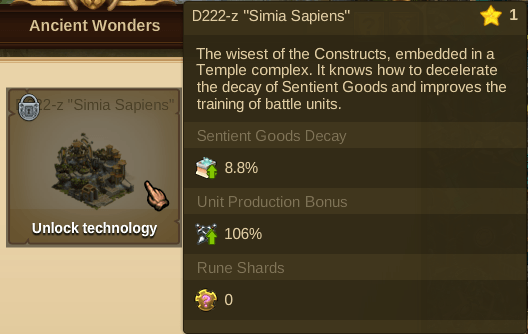 Luckily, the increased need for Divine Seeds that comes with now a third Sentient good Manufactory has been offset by the fact that none of the technologies this chapter will require Divine Seeds. 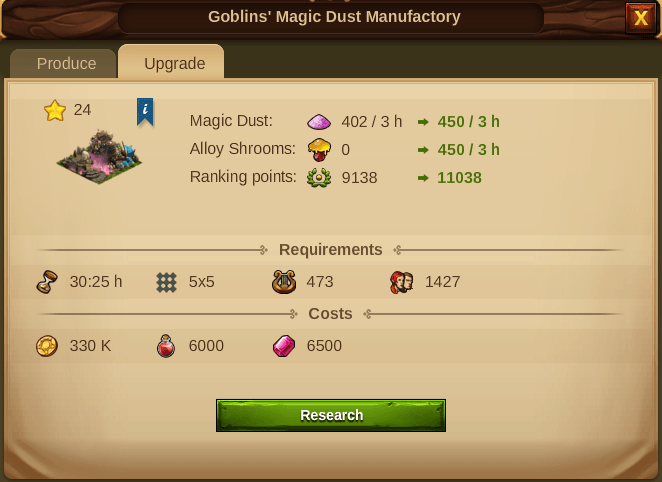 We also get some relief on Mana, also missing from the research requirements. 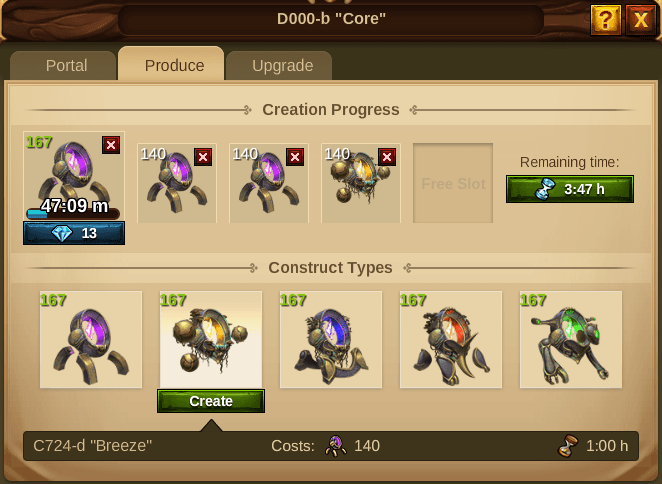 This is helpful since we’ll need quite a bit to produce the Constructs. Sentient goods are the only requirements for research this chapter, in addition of course to the Guest Race research goods, and in some rather decent quanities. Find out how much of the chapter your portal profit instants will help you complete. Each of the following building type upgrades are available during the Constructs chapter. Click each building type for more details. 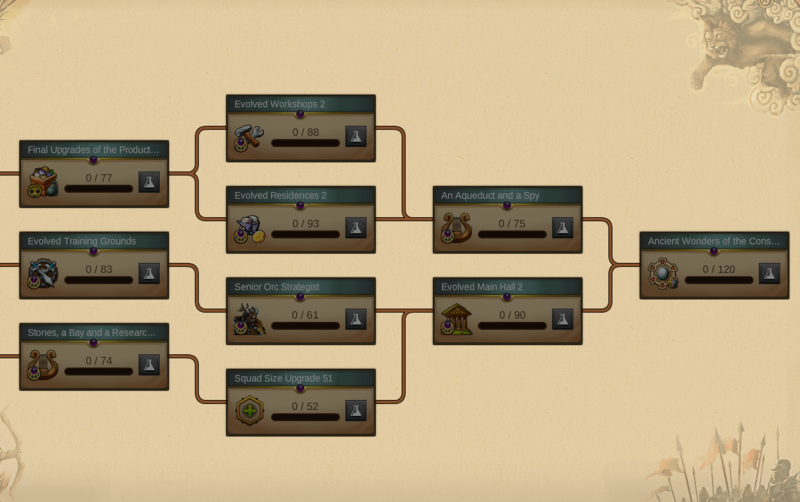 4 new 3rd Tier manufactory levels are added. Each manufactory type grows to 5×5. 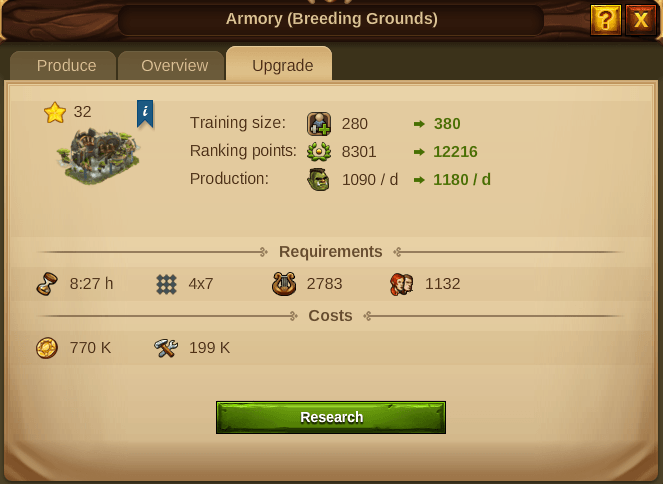 Once upgraded to level 24, the production options change. The 1-day and 2-day production options are replaced with Sentient 3hr and 9hr productions. 2 new Residence levels are added. Each level requires a separate technology to be unlocked. 1 new Magic Residence level is added. The first Residence level technology must be unlocked in order to upgrade Magic Residences. 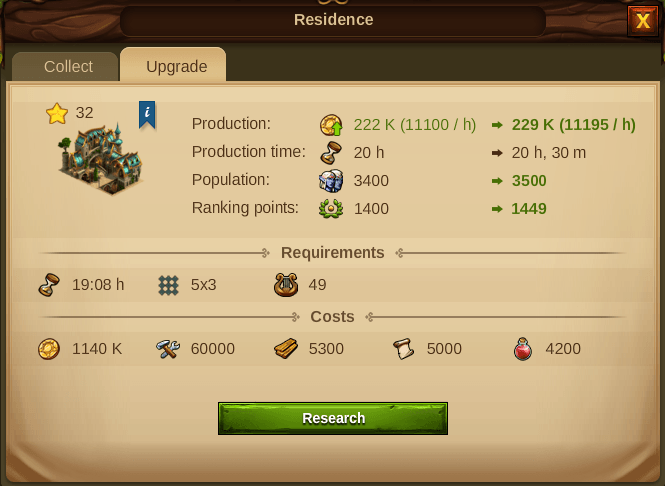 The Residences evolve from 4×4 to 5×3, meaning we gain 1 tile of space per upgrade. 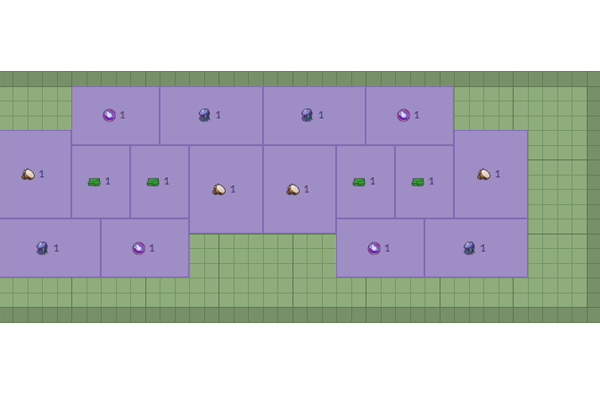 2 new Workshop levels are added. Each level requires a separate technology to be unlocked. 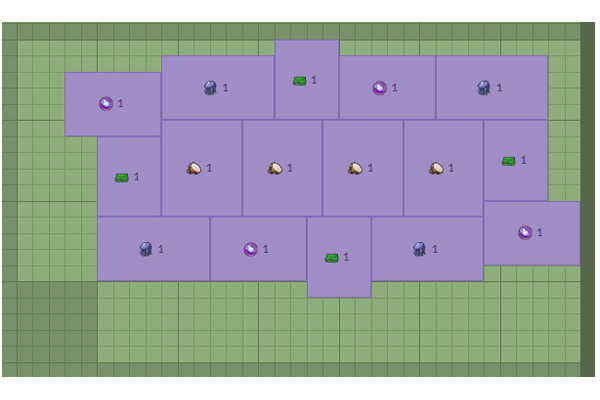 1 new Magic Workshop level is added. The first Workshop level technology must be unlocked in order to upgrade Magic Workshops. 2 new Main Hall levels are added. Each level requires a separate technology to be unlocked. There is no change in size or shape for the Main Hall. It will require as usual a significant amount of Mana, and now Divine Seeds as well. 3 Units get an upgrade to their 3rd and final level this chapter. 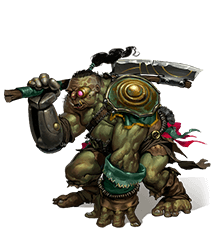 Orc Warrior II becomes “Gruff Orc Warrior” when its technology is unlocked about mid-way through the chapter. 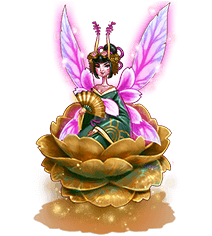 Blossom Mage II becomes “Blossom Princess” when its technology is unlocked about mid-way through the chapter. 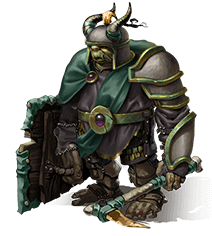 Orc Strategist II becomes “Senior Orc Strategist” when its technology is unlocked towards the end the chapter. 2 new Armory levels are added. 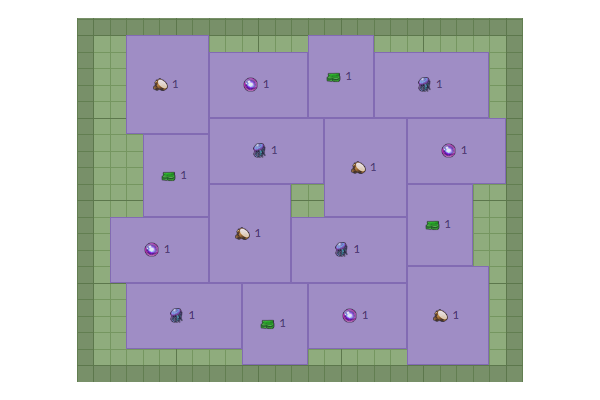 There is a size and shape/orientation change; the armory grows from 7×3 to 4×7. 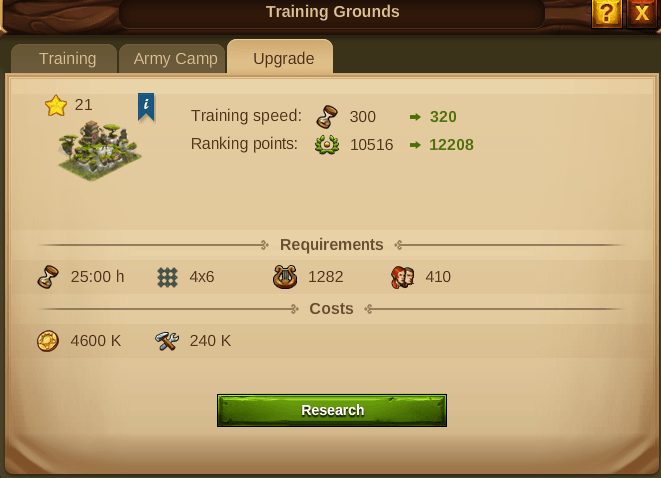 Upgrade details and building styles are the same for both Humans and Elves. 4 new Training Grounds levels are added. The Training Grounds grows from 5×4 to 4×6. Here are each of the new culture items the Constructs Chapter brings us. We hope you enjoyed this preview of the Constructs chapter! Stay tuned for the full guide to come! We’ll also continue to update more here as we play through the chapter and gather feedback about it from other players,so check back often!